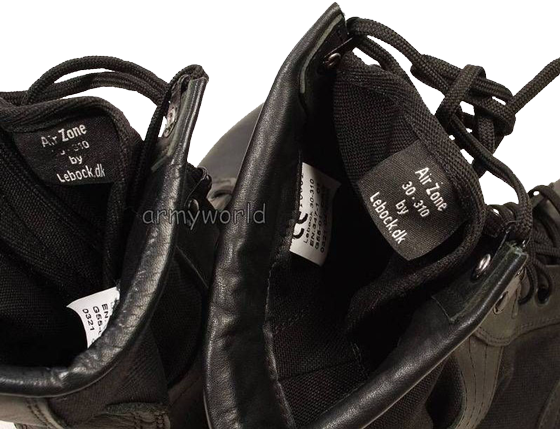 The marking of the boots (model name and serial numbers, manufacturer data etc. 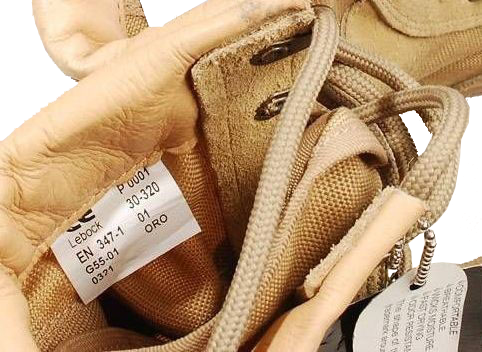 ), as well as the information about compliance of these boots with the European safety standard for working and special footwear (CE EN 20347 01) is shown on the labels sewn inside the boots. 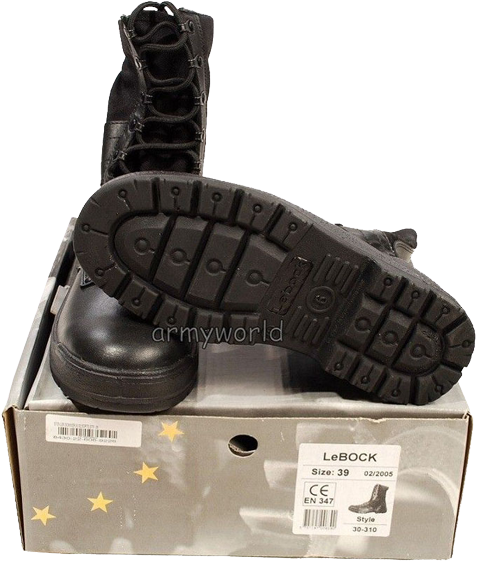 The cost of such boots in Denmark is 715 DKK (about 96 Euros at the exchange rate as of December 2013). 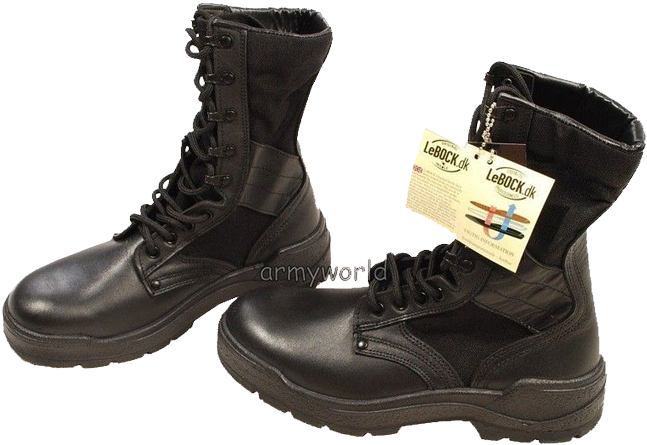 The lacing system consists of four pairs of round eyelets at the lower part of lacing and five pairs of "MARK" speed lacing eyelets in upper part. 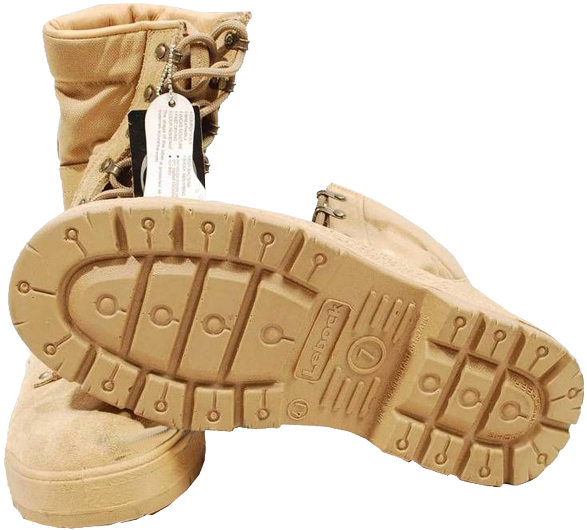 A soft cushioning "collar" with beige "glove"-type leather in the inner part is intended to prevent the ingress of sand and small pebbles inside the boots. 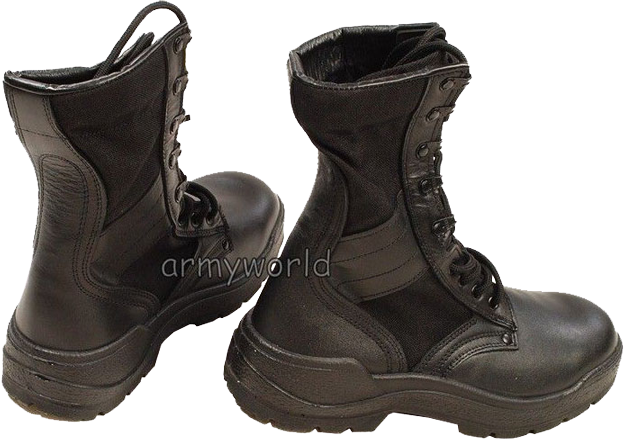 For 11 years (from January 2002 to July 1, 2013) these boots were supplied to the Danish combat troops, participating in NATO operations abroad, particularly in Afghanistan. 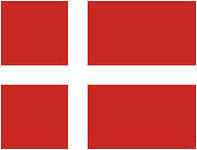 From July 2013, Denmark began withdrawal its troops from Afghanistan. 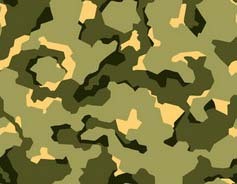 During the time of operation, about 9500 Danish soldiers passed through Afghanistan in constant rotation. 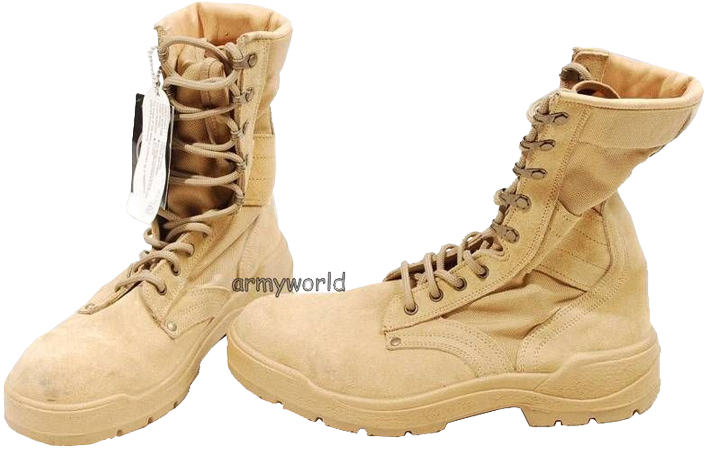 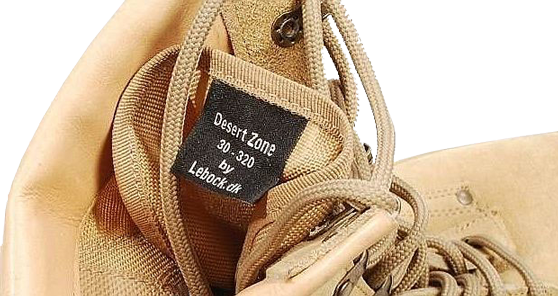 In 1999 the Danish Armed Forces implemented M/99 khaki-coloured "desert" boots with ox-suede foot and "Cordura" shaft, which are practically the copy of classical and well-known US Army "desert" boots.